Though it does not appear in the Diagnostic and Statistical Manual (DSM), there is a form of disordered eating that may go undetected, because it appears so benign: orthorexia, an unhealthy obsession with so-called healthy eating. Like other mental health disorders, the causes of orthorexia are unknown, yet it can be linked to anorexia and bulimia. Athletes of both sexes are particularly susceptible, because there are so many issues around fuelling for training and performance. Image of a young woman running hard on the road. Eating a healthy diet is obviously desirable. 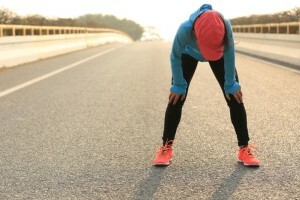 Figuring out what constitutes a healthy diet can take many athletes (especially younger athletes) down an unhealthy path into orthorexia and other eating disorders if they lack correct information about nutrition–believing carbs and fats are unhealthy, for example, when they’re actually critical for maintaining energy stores. Or out of a desire not to gain weight, so as to maximize their performance on the track. Orthorexia may accompany other forms of disordered eating, such as anorexia nervosa (leading them to restrict permissible foods to green vegetables, for example, or fruit). It may also be linked to obsessive-compulsive disorder (OCD). The British organization #TRAINBRAVE claims athletes are 20 per cent more likely to develop disordered eating than the general population. Disordered eating and RED-S are likely to result in bone injuries due to the loss of bone density resulting from a caloric deficit. Wanting to avoid unhealthy food is not, in itself, unhealthy. Many athletes avoid junk food and highly processed food most of the time, and for good reason. But unlike someone with orthorexia, they don’t beat themselves up when they occasionally eat burgers and fries, pizza, or a sundae after a hard workout. Avoiding anything considered an indulgence or treat may be unhealthy if it’s accompanied by anxiety, obsessive behaviour, or an overwhelming feeling of being out of control. 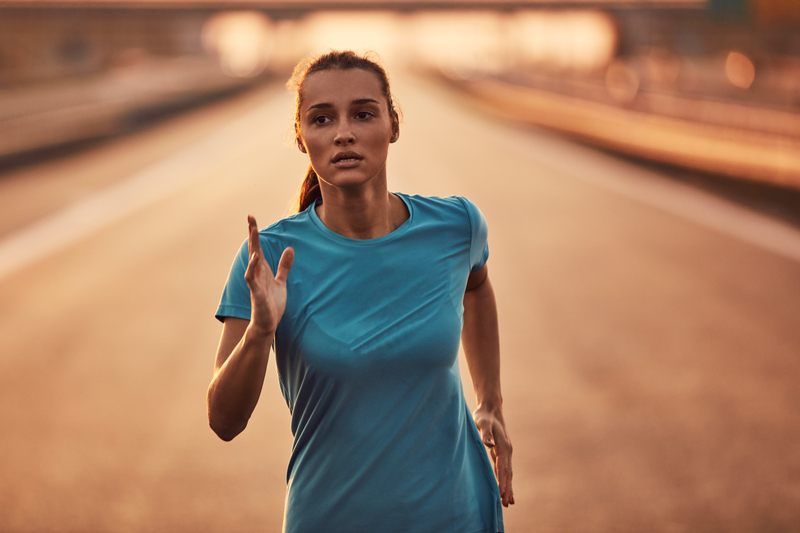 Experts who treat athletes are becoming more aware of orthorexia as one of the many subtle factors that may be present in athletes dealing with bone health issues arising from RED-S (relative energy deficiency in sport) and disordered eating. Renee McGregor is a dietitian and cofounder of #TRAINBRAVE, the British organization created to raise awareness of RED-S in athletes. She is the author of a number of books on the subject, and has also just announced the opening of a new private clinic in Bath, UK to treat athletes dealing with RED-S and eating disorders. If you suspect you may have an issue with orthorexia, talk to your coach or family doctor, who should be able to put you in touch with medical experts and resources for treatment.